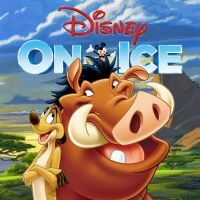 Be ready, Disney on Ice is coming at the Montreal Bell Center from March 7 to 10th 2019. Younger and older will have the chance to see Disney on Ice Mickey's search party. Treat yourself to a magical family moment and do not miss the Disney On Ice show this spring!